Freshly brewed coffee sits on a hot plate in a Tim Hortons outlet in Oakville, Ont. on Sept. 16, 2013. 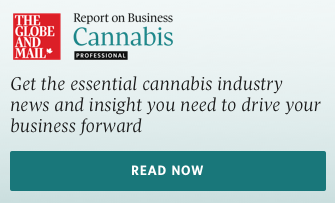 “We have conducted extensive quality assurance testing that has proven that the only way to consistently replicate the breakage of a glass pot is if it is used incorrectly,” said Almeida. 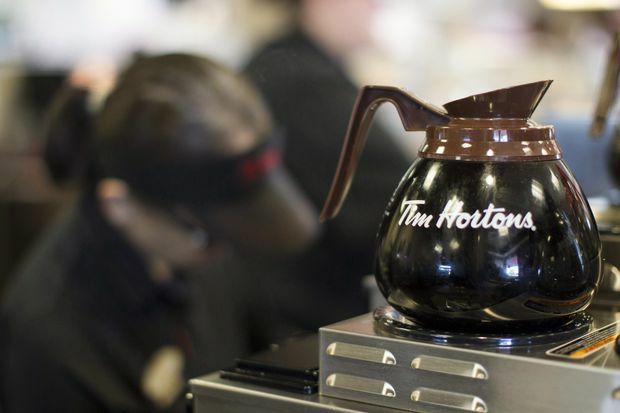 Bloomfield has supplied Tim Hortons with coffee pots for more than 20 years, wrote Korey Kohl, group president, in an email. He confirmed the company has not made any changes to the pots for more than 10 years and that neither RBI nor Tim Hortons requested any changes be made. Kohl did not immediately answer whether Bloomfield would seek legal action. Almeida said the franchisee group “makes frequent and false accusations for the sole purpose of what we can only believe is generating media awareness for their small group”. The association declined to comment on RBI’s allegations, saying it sent a confidential letter to the company and is awaiting a response. Some restaurants in and around the Greater Toronto Area are trying out self-service kiosks. Diners have noticed a quirk in the system that allows customers to add up to 10 eggs on a breakfast sandwich.